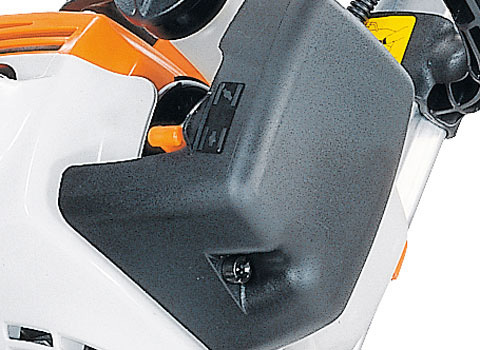 The STIHL MM 56 C-E YARD BOSS® has everything users need and more in a multi-tasking tool. 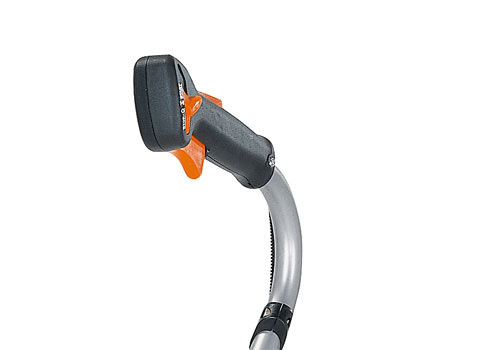 With more power and fuel capacity than the previous model, the MM 56 C-E helps homeowners finish various yard tasks quickly and efficiently. It comes standard as a cultivator and is ideal for breaking up weeds and hardened soil in flower beds or gardens. 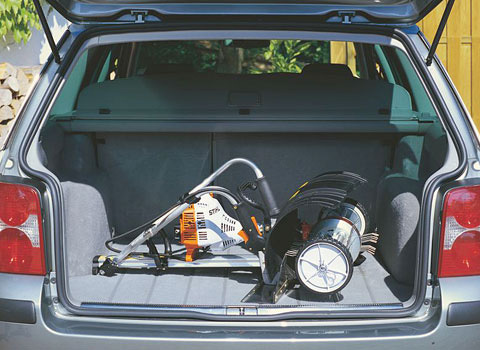 The YARD BOSS® easily transitions to any of its eight optional attachments to become a trimmer, edger, dethatcher, lawn aerator and more, allowing users to use the right tool for the right application with ease. 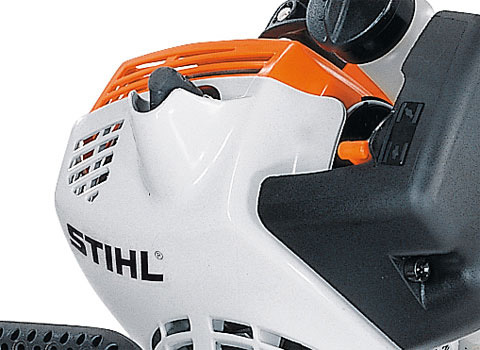 The STIHL Easy2Start™ system also provides a fast and almost effortless start with a gentle pull of the cord, making managing landscapes a breeze. 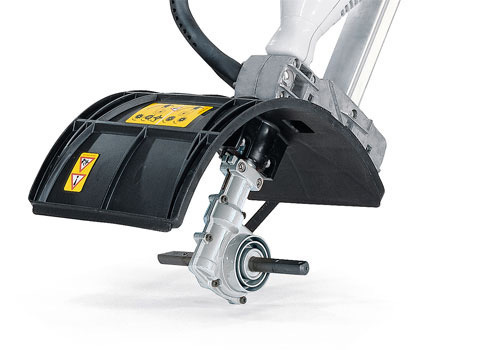 When finished, the MM 56 C-E folds easily for compact storage and transport.